Reed thread rolls are available for all types of thread rolling attachments and holders. Standardization of Reed thread rolls for single-roll applications has eliminated the need for many types of special rolls. 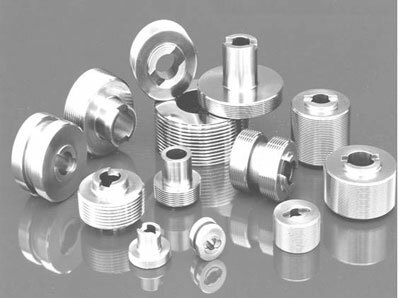 What's more, the company carries a large assortment of rolls for standard straight thread and taper pipe thread sizes.